When the Organic label appears on foods that you see while shopping at the grocery store, most of us think this means the product is healthier and better for the world in some way. In most cases, this is true — and coffee is no exception. While a good deal of organic produce tastes different (and often tastes better) when compared to non-organic equivalents, that doesn’t really answer the question of what “organic” truly means. Here, we review exactly what the organic label means for coffee and other products. We’ll also look at organic coffee’s effects on the body, and the coffee industry’s impact on the environment and the world. So if you also buy organic coffee, this page will definitely help you understand everything. The USDA’s definition of organic is a complex structure that ultimately ends with certification for the producer. While there is a common assumption that organic products are holistically healthier for the body and the world, the definition of organic continues to change. One interesting fact about organic coffee is that at least 95% of the beans in the container that’s been labeled “organic” must be grown under conditions that the USDA defines as being organic. Also, the Organic label does not protect or ensure that the coffee was produced in equitable or fair working conditions. Some organic farmers who sell less than $5000 or less are exempt from organic certification. Organic fair trade coffee comes with USDA-certification printed on the packet. The Specialty Coffee Association provides an interesting comparative chart on what different coffee labels and distinctions actually mean, including a look at what factors go into defining an organic coffee product, versus Fair Trade Certified or Rainforest Alliance Certified, for example. While there are countless certifications for quality, the USDA’s organic certification is one of the longest lasting and more influential of certifications. Other certification types have aims that range from improving the lives of workers to preserving specific areas of forest in various countries. One of the more popular examples of environmental certification is found in Bird-Friendly Certified Coffee, the only coffee on the market that is certified as shade-grown and organic. Because the coffee is grown in a forested area (as opposed to on open plantation), the farms provide a more substantial ecosystem within which birds can thrive. Coffee & Conservation provides a deeper look into various coffee certifications in this guide. So, technically, you help the environment when you buy organic coffee. Researchers continue to examine the differences between organic and non-organic coffee in relation to the human body. What we currently know, however, is that moderate, long-term caffeine consumption does not tend to affect health and mortality. Further, it has been found that organic coffee has a higher concentration of select compounds, notably zinc, commonly associated with immune health, when compared to conventional coffee. In other words, organic coffee is more likely to have a higher concentration of elements that will affect the richness of flavor and potency of your cup of coffee. As for the health benefits of organic coffee, increased levels of antioxidants should be healthier for the body, but more research is still being conducted. As anyone might easily guess, the coffee trade — one of the most active export and import industries in the world — heavily impacts the environment. 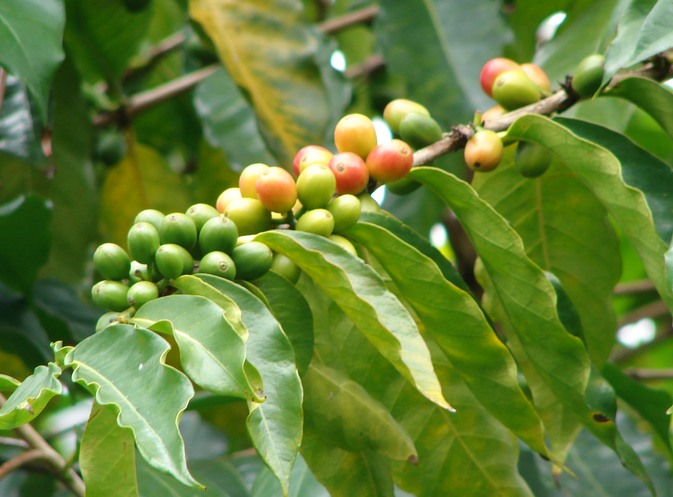 In its natural habitat, the coffee plant grows among a native combination of plants and trees that are typically (or naturally) cultivated together. This provides shade for the plants, reduces the need for industrial fertilizers and pesticides, and is healthier and safer for the environment and natural habitat. In comparison, industrialized “sun-grown” coffee plantations do not follow these guidelines, and often have a detrimental effect on the land where the coffee is being grown. 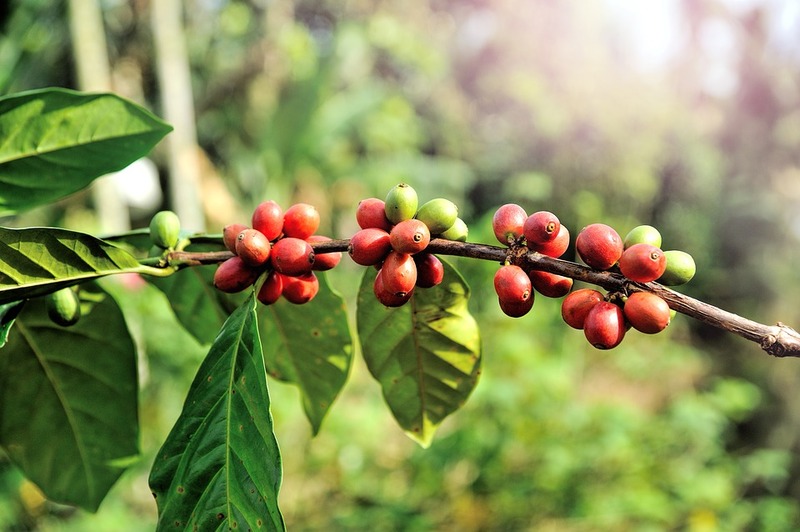 Historically, Fair Trade Certification further helped to establish a minimum price for the coffee being bought and sold, thereby attempting to ensure that small coffee farmers could stay in business. So, you also help small farmers when you buy organic fair trade coffee.